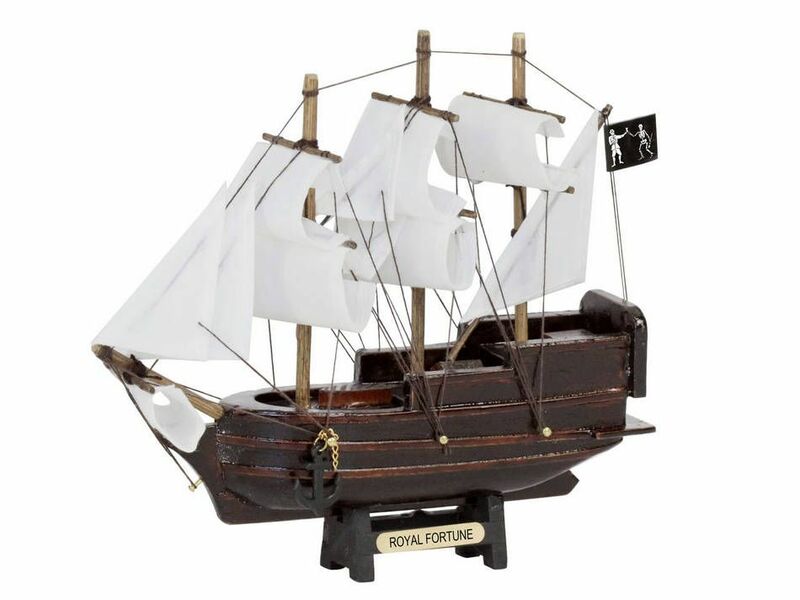 Captained by the dreaded Black Bart, the Royal Fortune is a ship known throughout pirate lore. 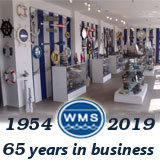 Delightfully recreated in this 7" model ship toy, crafted from 100% solid wood, this ship makes a perfect gift for any child or nautical enthusiast. 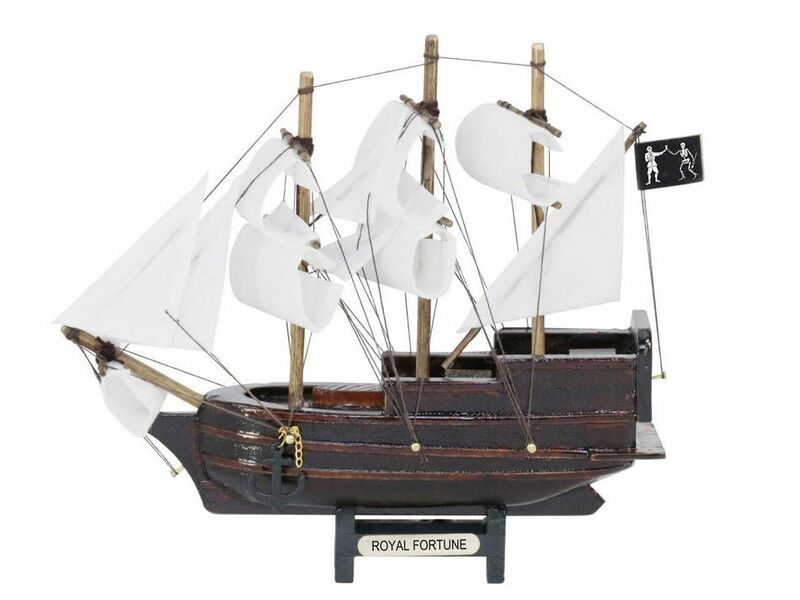 Hand painted in complete detail, with realistic sails and rigging, and a metal nameplate proudly displaying her title, the Royal Fortune adds a touch of genuine pirate decor to any room it graces.